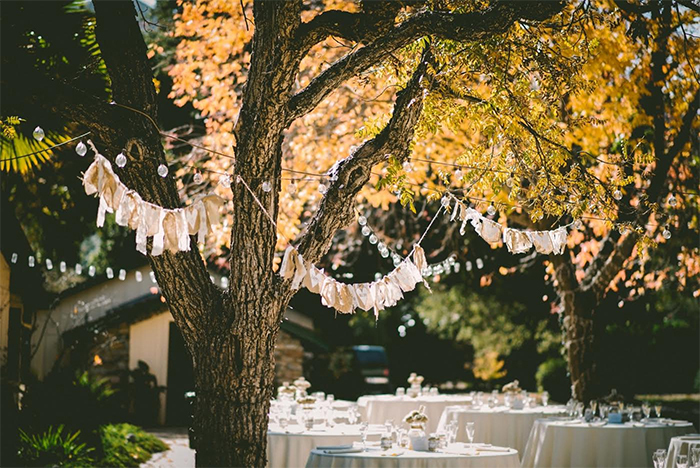 Sit back, relax & let us provide everything you need for your special day! We will welcome your guests with fun bespoke welcome drinks along with a secret supply of drinks for the Bride and Groom , to keep you going during the photo shoot. Not forgetting your guests, who my highly-trained staff will be taking care of upon your return to the party. Let us know what drinks you prefer for the speech & reception, we will take care of the rest. The owner of Chota Peg & Lime is fully APLH qualified with a personal alcohol license so you do not need to worry about arranging a license for your event. There is a non-refundable charge of £25.00 to obtain your temporary event notice if one is required. Please note we require a minimum of 21 days’ notice to apply for your event license. – A personalised cocktail on arrival – chosen to match either the bridal party’s personality or the theme of the event. – The equivalent of half a bottle of wine per guest from the platinum wine list. – A glass of bubbly for the toast. You have a choice of bar styles ranging from slick LED light bars in the colour of your choice to wooden, vintage styled bars. The wedding party receives a cooler box with selected drinks to take along for the photo session. You can opt to have a bar tab to the value of your choice added or the guest can pay for any extra drinks. – A personalised cocktail on arrival – chosen to match either the bridal party’s personalities or theme of the event. – The equivalent of half a bottle of wine off the gold wine list. An excellent add-on for any event. Guests enjoy dispensing their own beer, but ladies be warned this does tend to create a “man corner”. We have made some good friends with local suppliers in the area who we work closely with to get the best add-ons at the best price. Hand us the reigns and we will organise and run the event for you. We will arrange everything from marquees, sweet carts, photo booths, catering, or fire dancers and more. Cocktail evening – Having a ladies night in, throwing your special friend a surprise party or arranging a hen night? Put away those store bought mixes and soppy DVD’s and let us add spice to your evening. Cocktail classes – Choose one of our venues or let us come to you. Then spend the night have some fun inventing and naming your cocktails, because you are never too old to learn a trick or two. Want your corporate function to be the toast of the town? Whether you are planning a staff party, a product launch, or a business launch, we’ve got you covered. You have a choice of mobile bar styles ranging from slick LED light bars in the colour of your choice to vintage styled wooden bars. You also have the option of customising a bar by adding your logos, phrases or photos. Ticket Bar: Selected guests will receive redeemable vouchers to the value of your choosing and all additional drinks will be paid for by the guests themselves. This refers to the use of our corporate branded bars with you providing your own drinks and staff.